Blue Harvest works with 2,500 small farmers and 1,000 local actors, which makes 3,500 direct beneficiaries. 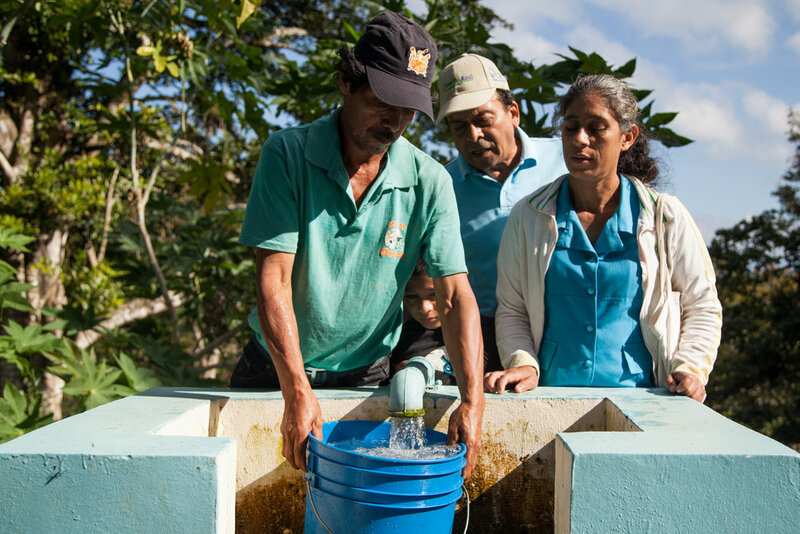 Over 73,500 people are benefiting indirectly from improvements to water sources. Coffee lands in Honduras, El Salvador and Nicaragua.